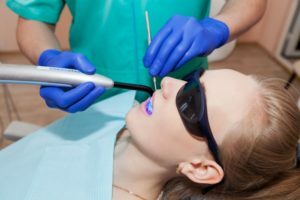 Are Traditional Dental Crowns in Corbin Better Than Same-Day Crowns? If you’ve been comparing dentists, you may have noticed some of them offer CEREC technology. 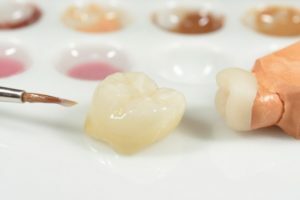 CEREC, which stands for chairside economical restoration of esthetic ceramics, allows dentists to create crowns the same day a patient comes in for treatment. For this reason, they’re also referred to as “same-day crowns” and often lauded for their convenience and versatility. With that being said, it doesn’t mean they should replace traditional crowns entirely. 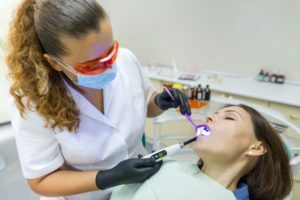 Keep reading to learn why it may be better for you to choose dental crowns in Corbin for your next restorative treatment. Comments Off on Are Traditional Dental Crowns in Corbin Better Than Same-Day Crowns?